The sedan you need to turn heads is waiting for you on our lot: the brand-new 2018 Toyota Corolla. 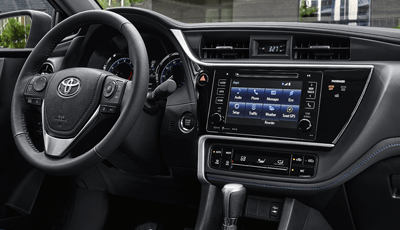 The new Corolla boasts an incredible list of cabin features along with an overall safety system to keep you and your passengers safe at every turn, making this exciting new Toyota sedan the complete package. 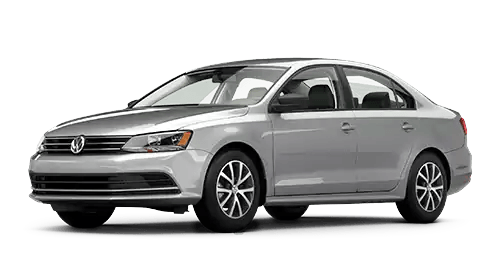 Compare the new 2018 Toyota Corolla to other competitors like the 2018 Honda Civic, 2018 Hyundai Elantra and 2018 Volkswagen Jetta to see exactly where this Toyota sedan holds the advantage. Visit our Toyota dealership near Miami, FL, today to experience the new 2018 Corolla firsthand. The 2018 Toyota Corolla is perfect for both families and solo adventurists. Whether you’re headed to the beach for a day trip or commuting to and from work, the new Corolla is great for any situation. 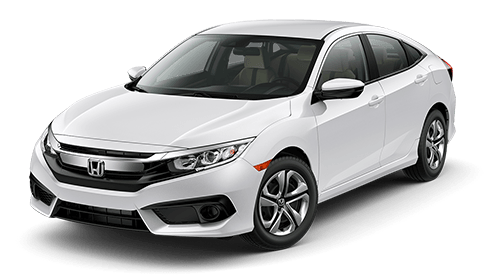 Cruise up and down the Florida coast with the 1.8-liter DOHC engine by your side. 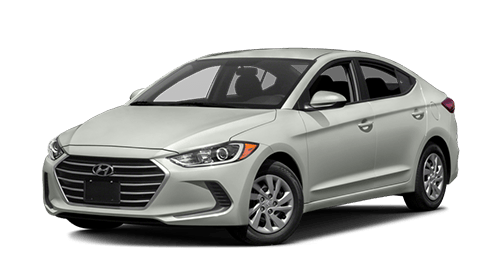 Enjoy incredible fuel efficiency as you drive down highways and byways. Plus, you’ll ride comfortably thanks to automatic climate control, a necessary feature to help quell Florida’s hottest days. 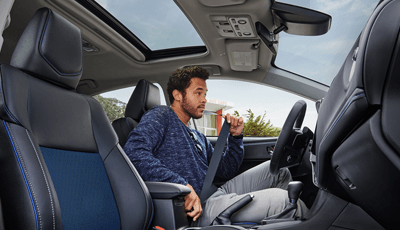 Your friends and family will look forward to every ride they take in the new Corolla, as it boasts an incredible 41.4 inches of rear legroom, enough for even your tallest passengers to stretch their legs out in. And because safety matters most, Toyota engineers have made both Toyota Safety Sense™ P (TSS-P) and the Star Safety System™ standard for 2018. 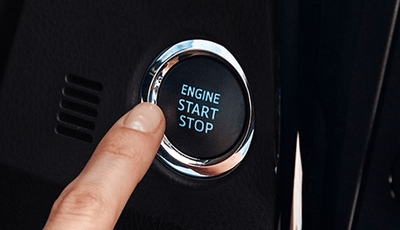 Both suites offer life-saving safety technologies, including but not limited to Automatic High Beams, Dynamic Radar Cruise Control, Smart Stop Technology®! 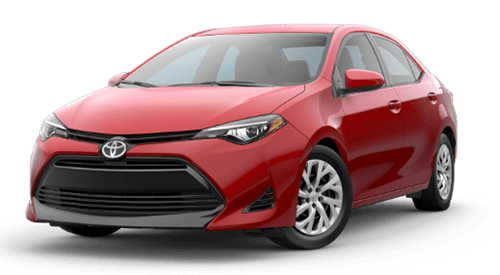 Compare the 2018 Toyota Corolla in more depth, then come by Toyota of Hollywood FL near Miami, FL, today to test-drive this thrilling new Toyota sedan!